PMGroup’s online hub is its pharmaceutical industry portal www.pmlive.com. PMLiVE was launched in 1999 and is a trusted source of pharmaceutical news, intelligence and commentary for the pharmaceutical and biotech industries. The site hosts PMGroup webinars and video, and its portfolio of targeted email newsletters. The company also has a dedicated site for pharmaceutical and medical communications jobs. 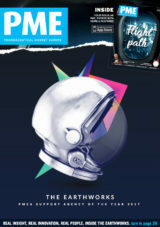 PMGroup publishes three core print titles, the monthly Pharmaceutical Market Europe (PME) magazine, and the bi-annual publications Communiqué – which focuses on PR and Medical Education. The print titles are also available in an online ‘digital edition’ and via a smartphone mobile app. 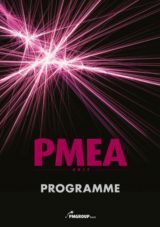 Each year PMGroup runs two award schemes. 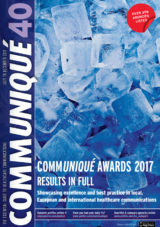 The Communiqué Awards commends excellence in healthcare communications and the Pharmaceutical Market Excellence Awards (PMEA) recognises pharmaceutical companies that deliver business excellence. PMGroup also runs the Quality in Care (QiC) programme, which supports the NHS by identifying and showcasing initiatives that improve patient care and then disseminating them more widely across the health service. 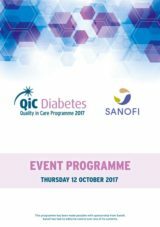 First launched in 2011, therapy areas covered by QiC include diabetes and oncology.